Creative Cauldron is grateful for all of amazing people who make the work we do possible. We employ a remarkable team of talented theater professionals and rely on the expertise of our supportive and knowledgeable Board of Directors. Laura began her three decade theater career in Northeastern Ohio performing, directing and teaching drama to children and adults. She served as Artistic Director for the G.B. Repertory Theater for nine seasons. After moving to Washington, Laura worked in theater administration for 14 years and served as the Director of Communications at Arena Stage. In 2002 she returned to her passion for teaching theater arts, gathered a coalition of like-minded artists, and launched Creative Cauldron. In 2010 she received the Caroll V Shreve Humanitarian Award from the Falls Church Chamber of Commerce recognizing her efforts launching ArtSpace Falls Church. 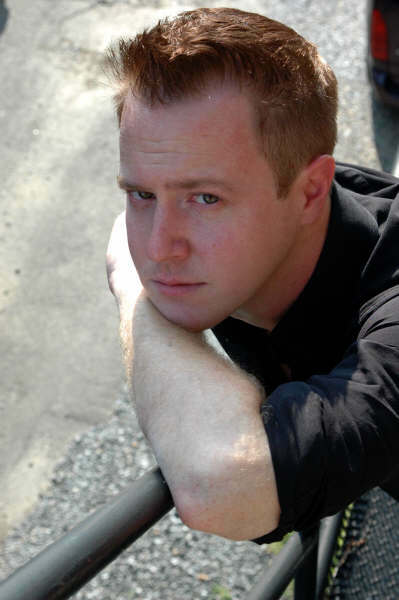 Matt is a veteran of DC area stages who has been with Creative Cauldron for 14 years directing and composing original music for both professional and Learning Theater productions. His original works are produced across the country including locally at Signature Theatre. Matt directs and writes original works for the Bold New Works program. 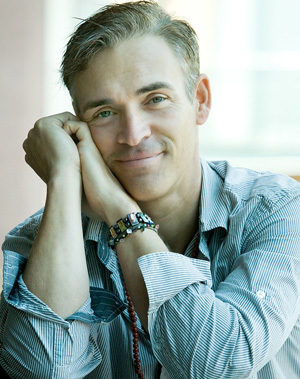 He is also a teaching artist for our Learning Theater program and ​Arts Adventure Camps. Stephen is a writer and Helen Hayes Award winning actor who has been seen in productions for Ford's Theatre, Olney Theatre, Arena Stage, Signature Theatre and more and has been with Creative Cauldron acting, directing, teaching, and writing original productions. He has premiered several works with Matt Conner. 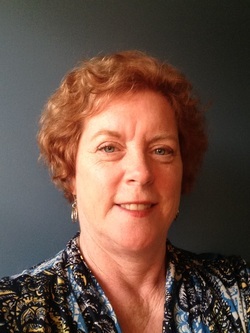 Margie is a Falls Church native with a nearly 40 year career of professional art making. Her Fine Art is exhibited internationally. She served as the Master Scenic Artist at the Seattle Opera and designed scenery and puppets for the Washington National Opera's Children's Opera Productions. 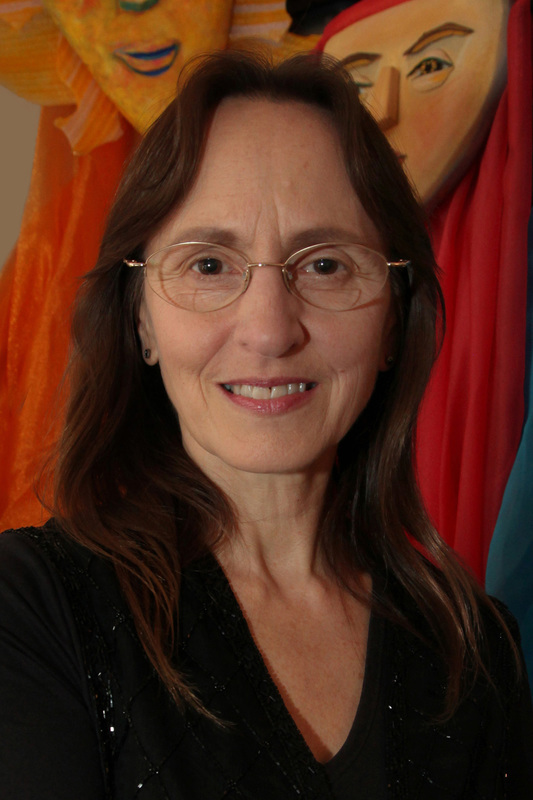 Margie serves as Creative Cauldron's resident Theatrical Designer and as a teaching artist for our Visual Arts Workshops and Arts Adventure Camps. 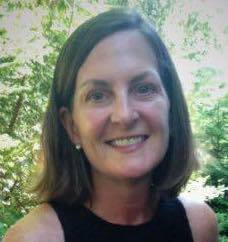 Denise has served as a Theater Educator and Director of High School and Middle School Plays and helped develop the Theater Arts curriculum for the Fairfax County Public Schools. Kara is a Helen Hayes Award Winning actress who has been seen at numerous area stages including Signature Theatre, Ford's Theatre, Roundhouse, Studio Theatre and more. 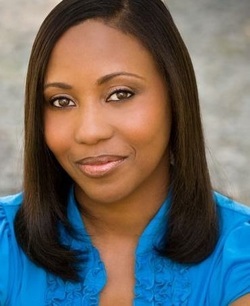 She serves as Associate Director and Choreographer for Creative Cauldron productions.